FAME is an afterschool performing arts program offered to students in grades 5th - 8th. Students engage in developing a full-scale musical theater production by working under the mentorship of artists in the community with passion, expertise and training in theatrical arts. Mentors in acting, singing, drama, set design, costuming and props work with students to learn the skills, mindsets and concepts of each discipline. It all comes together with performances at the Aloha Theater for the Kona community to enjoy. 2019 FAME Production of Mulan Jr. The Innovations Fine Arts curriculum includes instruction in various art mediums as well as art appreciation. In the elementary grades, students participate in weekly instruction focusing on the basic art principles of form, composition and methods. As students move into the middle grades, instruction focuses on specific disciplines of 2-D, 3-D, painting and sculpture. Integration of the arts with current units of study happens through the grade levels. 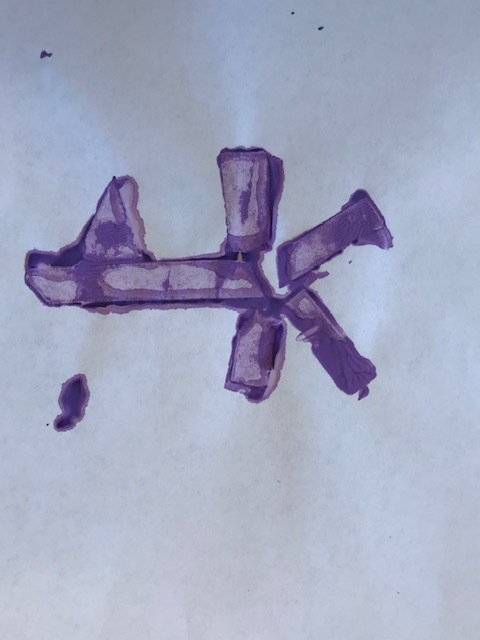 In this project, 1st and 2nd graders studying “Simple Machines” were introduced to simple machines as an artistic tool and the process of block printing. Middle school students choose between an “active art” and a “fine art” elective. 2-D and 3-D art are examples of some of the fine arts classes offered as electives. Techniques in painting and different art mediums are offered to the students through their exploration of “fine art”. Innovations Performing Arts Program includes instruction in the areas of drama and music. Students participate in instruction in the area of performing arts on a weekly basis. Body Expressiveness and Rhythm. Students will learn basic elements of percussion, singing, and recorders. Tone, notation, and ensemble work. Students will learn how to develop a quality sound through choir and ukelele classes. Beginning keyboards, section work, and songwriting. Students will learn about elements of songwriting by studying different genres, including jazz, classical, and contemporary music. "Groove Workshop". Students who play instruments or sing will play together in an ensemble, focusing on layers of a group and their interlocking parts. Students will perform and study elements of classical theme and variation, drum and bass, reggae, funk and soul music. "Catch a Fire". Students will learn about the musical styles of different island cultures including Jamaica, Hawaii and Cuba. They will write, record and perform their original compositions.